Registration for early-access beta, for indie game SpyParty is now open. For $15 you can gain access to the beta SpyParty and a free upgrade to the full version on its release. Or if you want to help pay for development, then donate $50 or more and see your name in the credits. 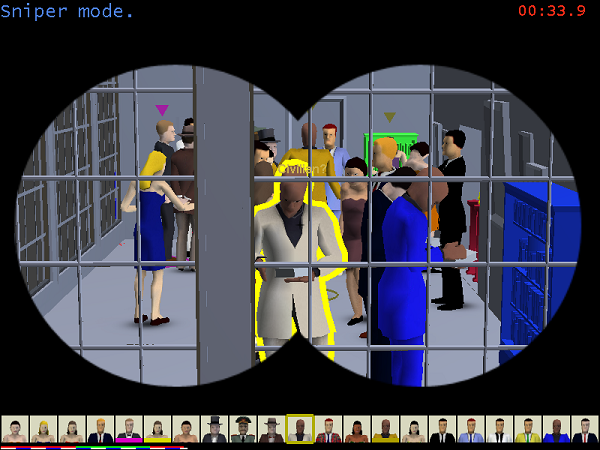 Gameplay shown so far involves one player acting as a spy who is attending a party full of NPCs, while the other plays as a sniper observing. The spy must complete a series of tasks, such as planting a bug on the ambassador, within a set time period or before the sniper can identify them and shoot them in the face. 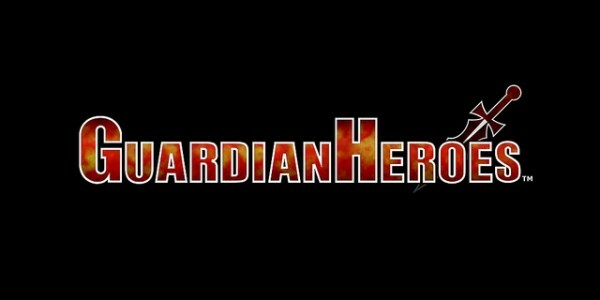 “an asymmetric multiplayer espionage game, dealing with the subtlety of human behavior, character, personality, and social mores, instead of the usual spy game explosions and car chases”. At the moment no release date for the full version has been announced and only the two player Spy Vs Sniper mode exists. 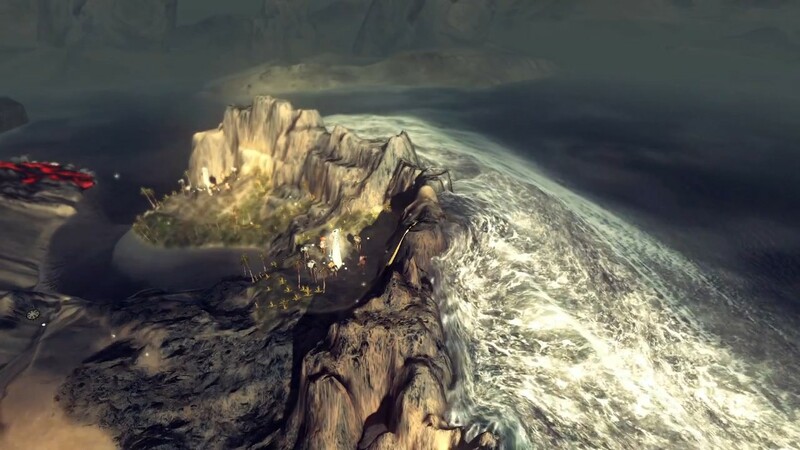 However a single player mode and more multiplayer modes are planned.